This is more of a natural beauty hack than a review. The dilemma: you’re going away and you desperately want to take a facial oil but are short on space and you’ve been stung before by the leaking bottle of oil scenario. 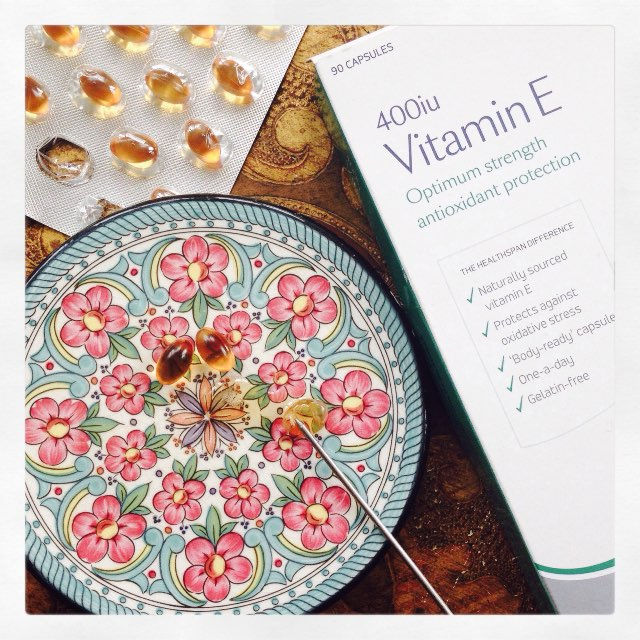 The solution: pop a few vitamin E capsules in your wash bag and use the oil inside topically. Easy peasy and mess free. You could even keep a couple in a pill box for dry skin relief during the day. Either pierce with a pin to release the oil or just squeeze in your hand until you feel the shell pop. 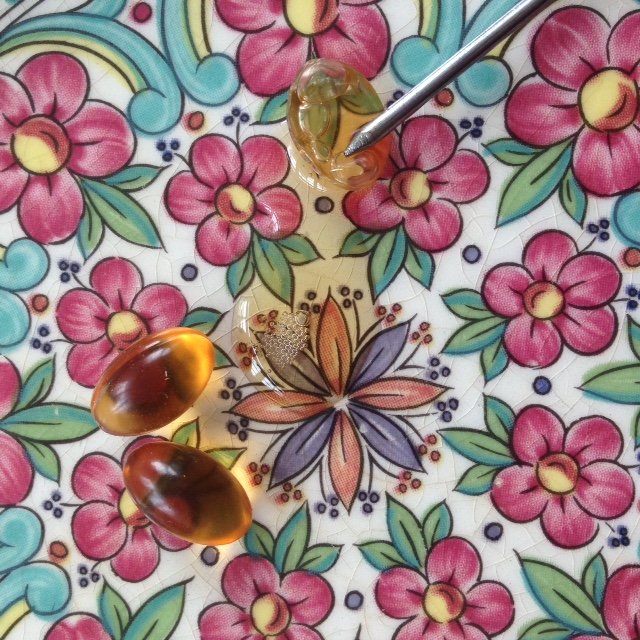 The texture of the oil inside is a bit thicker than standard facial oils (not unlike castor oil) but really versatile. I’ve used it as a night treatment, cuticle oil, lip balm and to smooth down frizz in my rain ravaged hair. You can even add a bit to your favourite moisturiser to boost its vitamin E content (you’ll probably find that your cream already contains this powerful antioxidant which protects the skin from environmental damage, the effects of UV and premature ageing as well as being a natural moisturiser. Look for ‘tocopherol’ on the ingredients list). Important note: Some people are sensitive to vitamin E so do a patch test first. Natural credentials: Go for a vitamin E capsule containing naturally derived vitamin E and not a synthetic substitute. The Healthspan capsules pictured contain D-Alpha-Tocopherol. Dl-Aplha-Tocopherol is the synthetic version, which you don’t want. Available from: My beautiful mama gave these to me; she’s been adding them to her face creams for years. She bought them from Healthspan.